The Latest in Celebrity News, Red Carpet Moments, Viral Videos and Breaking Celeb Rumors! 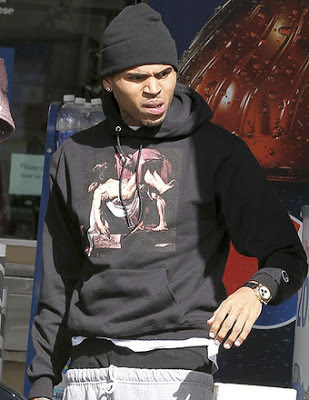 : Chris Brown Involved in Car Accident! Chris Brown Involved in Car Accident! From one trouble to another! 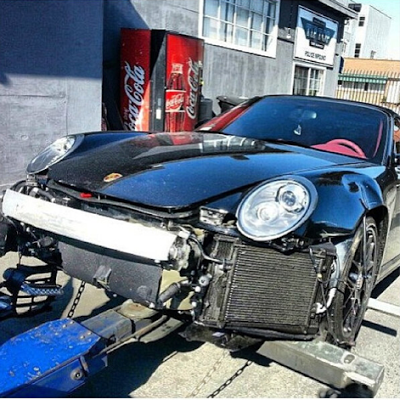 Singer Chris Brown was involved in a car accident earlier today! Read more for exclusive details! Chris Brown was in a car accident this afternoon after being ruthlessly pursued by paparazzi. He was in his vehicle by himself headed to the Debbie Allen Dance Academy for a Symphonic Love Foundation event when two vehicles cut him off. The occupants jumped out, with cameras, and aggressively approached his vehicle. In an effort to remove himself from the situation, he began to back down an alley at which point his was cut off by two additional vehicles. Chris‘ vehicle was totaled due to this aggressive pursuit by the paparazzi. He is okay. Despite the crash, Brown still attended event for the kids. We certainly do feel bad for Chris with all the things going on in his life! What are your thoughts? Dont forget to comment!